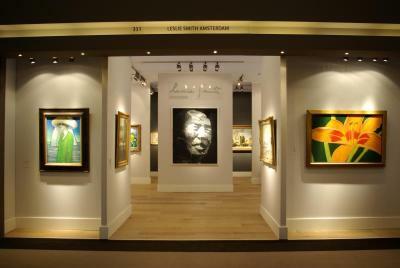 On sunday 27 March TEFAF 2011 closed its doors. 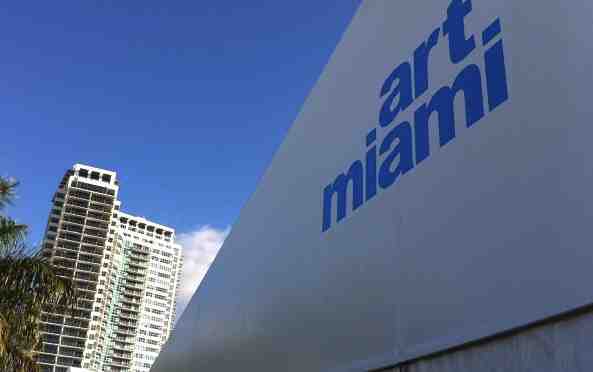 The world's most influential art fair this year occupied an area of 31,000m2, being home to 260 specialists from 160 different countries, together exhibiting more than 30,000 works of art, antiques and design from the dawn of time to the present day with an aggregate value of more than 2 billion euros. During the course of the Fair TEFAF welcomed 73,000 visitors from 55 countries around the world, more than 10,000 of whom attended the Fair on the Preview day. Leslie Smith Gallery has participated in TEFAF since the fair got its name in 1988 and moved to the Maastricht Exhibition and Congress Centre (MECC). 2011 was a successful year for us, with a few important sales, including an extraordinary Winter Landscape by Dutch Romantic painter Frederik Marinus Kruseman and a watercoulour by Paul Signac. This year we presented a broad selection of our collection spanning from an early 19th century flower still life by Willem van Leen to an epic portrait of Mao Ze-Dong by contemporary Chinese painter Yan Pei Ming. For an impression of our booth, please click on the thumbnails. If you could not make it this year, please join us in 2012 when TEFAF will celebrate its 25th anniversary!